The training schedule for a volunteer fire fighter is an ongoing process that gives our members the skill and knowledge to protect and serve the community. 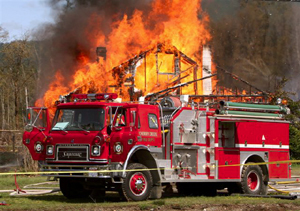 Volunteer firefightes while the primary function is to repsond to emergency fire calls are as well expected to be able to respond and deal with various emergency situations. 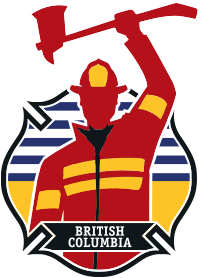 Information and courses are provided through NFPA, Ert and the Volunteer Firefighters Association of Britsh Columbia. Ongoing department drills and training. To become a volunteer firefighter is a commitment to serve the community, if you are interested in being considered for service please, please download the following application or contact the Cherry Creek Volunteer Fire Department using the contact page within this web site. Drop off Application Form at the Water Board Office.